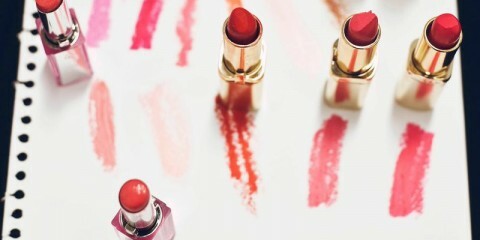 Finding the perfect present can be difficult if your significant other is a beauty lover but you can’t tell the difference between a lipstick and a lip-gloss. But don’t worry, because we’ve got you covered this Valentine’s Day and have curated some thoughtful gifts that really say, “I love you”. 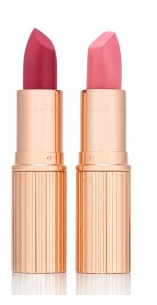 Lipstick colour can be quite personal and some tend to stay away from the deep, vampy shades or bright reds, but this lipstick duo from Charlotte Tilbury features two universally flattering shades that pretty much anyone will wear. Encased in her signature weighty rose gold tube, these lipsticks are luxurious and make a lovely gift that she is bound to love. 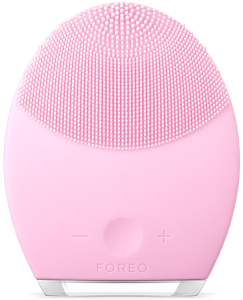 If you really want to spoil her this Valentine’s Day then the Foreo Luna Cleansing Brush & Anti-Ageing Device is a great choice. Any beauty-lover will appreciate healthier and radiant skin and this innovative gadget delivers just that. With the combination of T-Sonic pulsations with silicone touch-points it gently exfoliates the skin and helps to unclog pores so that skincare products are better absorbed into the skin. 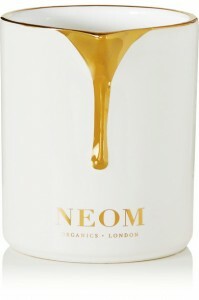 For a gift that exudes intimacy, the Neom Organics ‘Real Luxury’ candle is the perfect combination of a therapeutic treatment and a luxurious scent that encompasses the whole room. 24 pure essential oils are expertly blended to create a deep nourishing oil that can be smoothed over any part of the body – a truly lush gift that will create a night of romance with your loved-one. 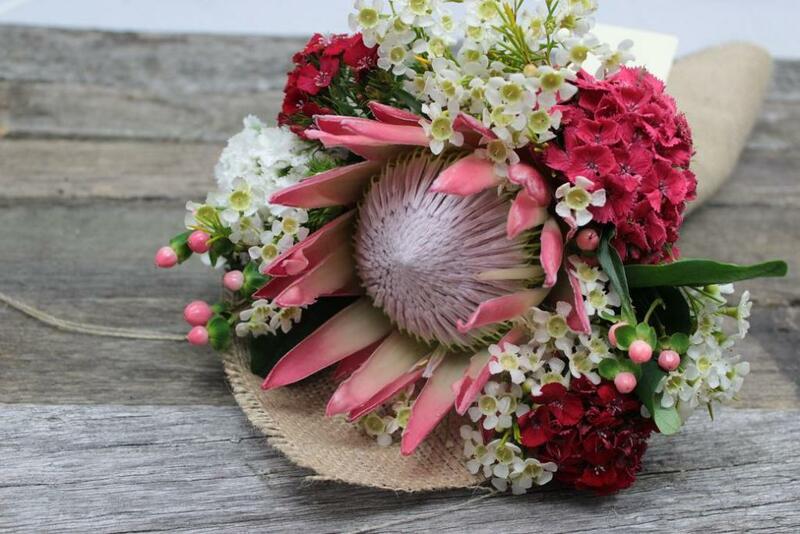 If your lady loves flowers then Daily Blooms has you sorted! They have put together a special edit of bouquets to suit any budget. 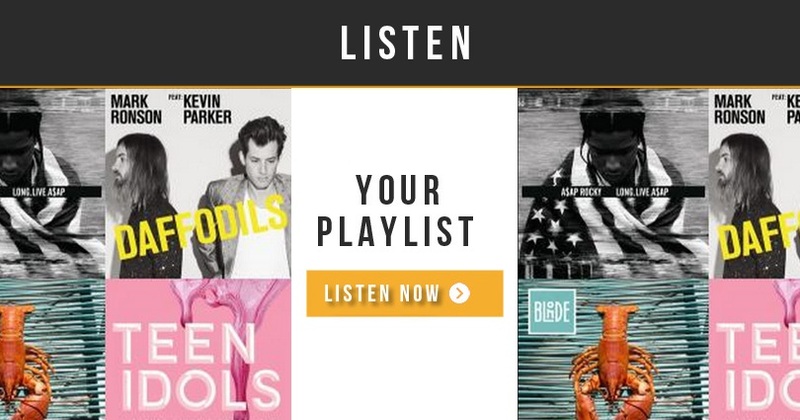 The best thing is, you can order online now for delivery on Valentine’s Day so you don’t forget! This adorable set of six long-lasting cheek shades in sweetheart-shaped pans is sure to make her blush. From pretty pinks to pops of peach and deep rouges, this palette is a must have for any beauty lover and she will love being able to pop on a different shade every day. If she loves her facials and skincare, then she will be sure to love the Sarah Chapman Facial-In-A-Box. 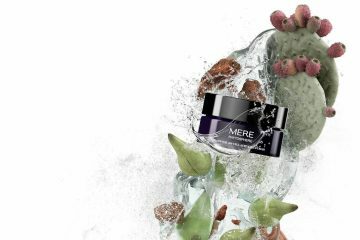 The infamous Skinesis facials from this line are renowned for delivery sensational results and beautiful, healthy skin. They are suitable for everyone, so no matter her skin-type she will really appreciate this gift that says, “You deserve to be pampered”. ghd are giving beauty junkies an exclusive styling set valued at $58 that contains a ghd paddle brush and ghd heat protect spray in elegant new packaging and in a handy draw box that can be used to stash away all hair care essentials at home and on the go with any ghd styling tool purchased. So you can pick up the new ghd platinum styler (rrp$315) and get the exclusive styling set too! 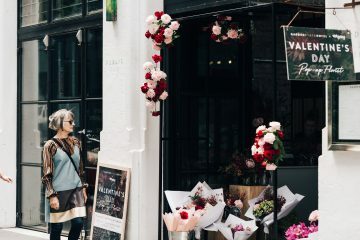 Your Valentine will be super pleased with this purchase! 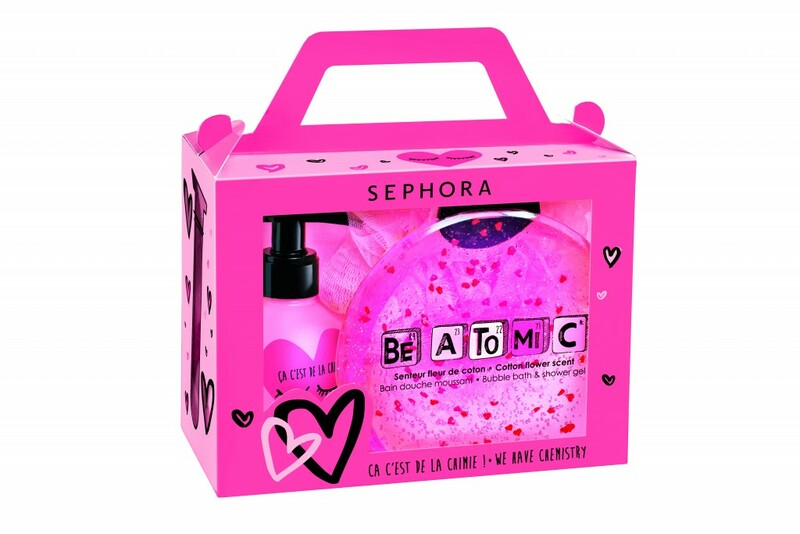 Sephora Collection’s Be Atomic Love Box has everything she will need to make her bath experience perfect with bubble bath and shower gel in a beautiful cotton flower scent. Say ‘eye love you’ this Valentines day with a pair of gorgeous sunglasses from Maui Jim’s high fashion range of glasses. 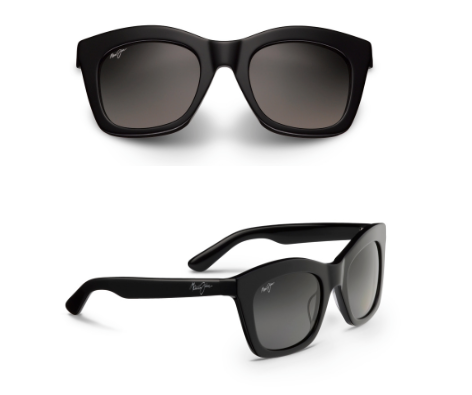 Perfect for those who appreciate a hint of vintage style but with perfect functionality with 100% blackout of harmful UV rays and elimination of 99% glare whilst enhancing colour and clarity, these are the pair for your special one. These Coco Palms are available in three colour combinations including Gloss Black, Dark Tortoise and Tokyo Tortoise. Available at www.mauijim.com and leading optical stockists.